Vector Media Group is an interactive digital agency located in the heart of the Flatiron District of New York City, dedicated to sharing their expertise in Web and Mobile Development, Design, and Marketing to help build powerful tools and campaigns that work. Their award-winning teams employ business standards with ethical best practices that drive brand growth. Vector Media Group, an award winning interactive Digital Agency, began using Acquisio in 2010. The agency needed a solution to automate their reporting needs and Acquisio fit the bill, offering reporting and automation solutions to manage multiple client accounts in one easy to use interface. explains Lee Goldberg, President of Vector Media Group. One of the best aspects of working with Acquisio, according to Goldberg, has been knowing that Acquisio wants to make the offering as good as it can be, and to do that Vector Media Group’s input is valued immensely. Acquisio has welcomed input from industry leader Lee Goldberg and Vector, often working together to provide webinars and blogs and inviting Vector to be early beta and even alpha testers when new features come out. One of the main ways Acquisio has helped Vector is with growth and scalability. explains the President of Vector. Saving that much time allowed the digital agency to scale that much faster because more time could be spent focusing on the account, building keywords and landing pages, and less on building reports. When launching campaign automation several years ago, Vector cut down on manual work, including bid rules and bid automation, because the Acquisio platform does what Vector was doing manually in Excel. 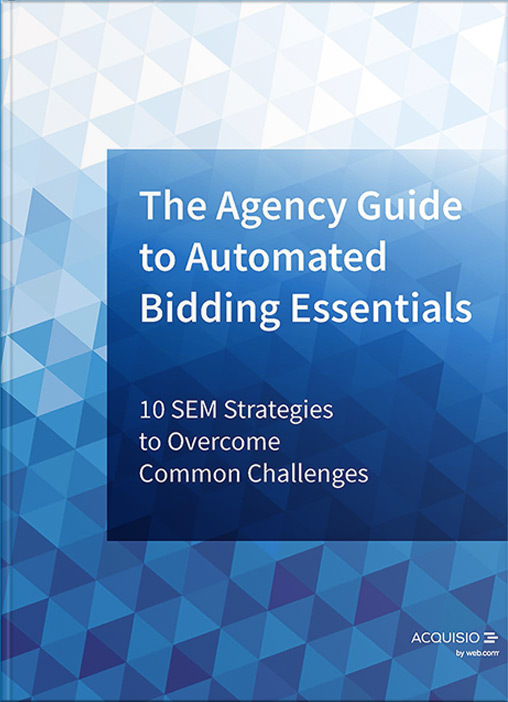 It takes strategy and skill to determine how to set bids, and with Acquisio automation Goldberg can be confident that when setting up the rules and algorithms the thought process of the team is effectively taken into account. The tool just automates the workload and still places importance on the expertise of the Vector team. After beta testing BBM in its infancy and helping the Acquisio team to make improvements and add functionality to the tool, Vector started implementing BBM on many of their campaigns. For accounts ranging from $10,000 to $300,000 monthly ad spend and more, BBM was able to efficiently spend the entire monthly budget without going over for all campaigns. 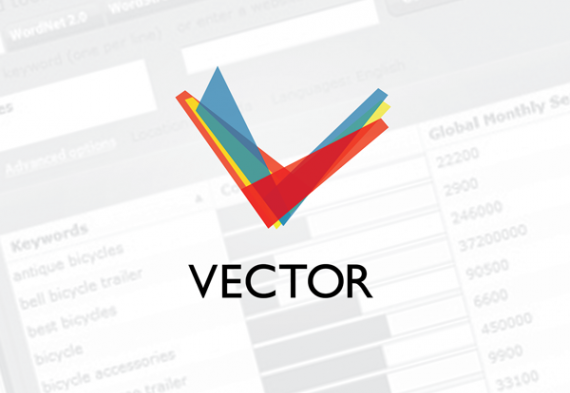 Some of Vector’s biggest successes have been with smaller scale accounts, including the account featured above. The first graph shows an account several months before implementing BBM, the second shows how the account lowered and stabilized CPC and generated more clicks with BBM. Shown above, from Feb 2014 – Feb 2015, a small scale Vector campaign was able to maintain successful levels of clicks and low CPC for more than a year, with an average 831 clicks per week at an average cost of $0.31 per click. Not only does BBM get to work quickly to stabalize accounts, but as Vector saw first hand, the algorithms ensure that the level of success is maintained despite changing conditions in the environment by consistently adapting and maximizing budget.